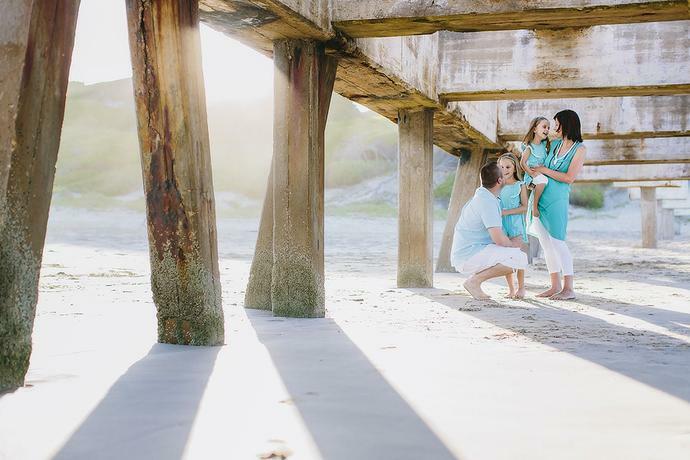 A family beach shoot celebrating a one year birthday and wedding anniversary with the Trevor family in the Garden Route. A big thanks to the Judges and Curators of the 2018 Admired in Africa Awards for awarding a total of nine images in this years Wedding Photography and Lifestyle Photography Competition and for the 4th place overall in the Wedding Photographer of the Year competition. 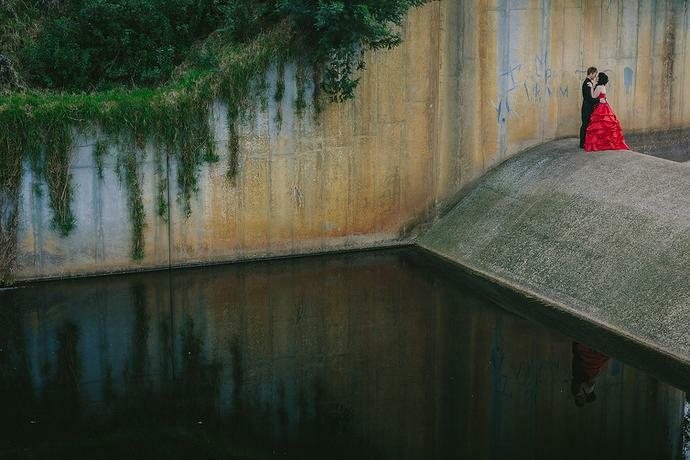 A big thanks to the Judges and Curators of Fearless Photographers for including one of our images in Collection 43. 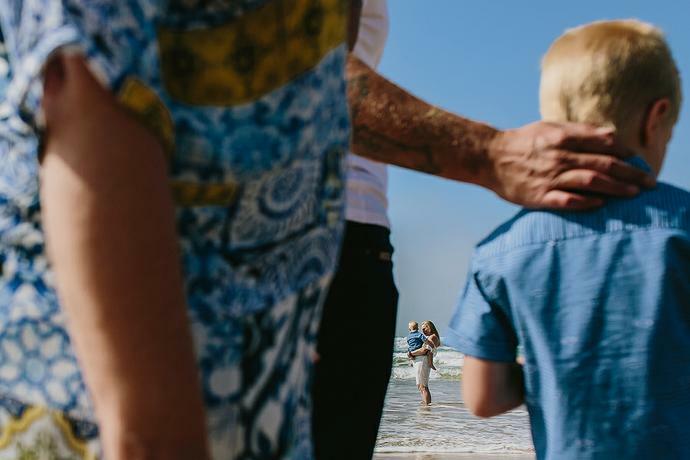 A selection of highlights from recent Family Portrait and Lifestyle sessions during the December and January Summer holiday season at the beaches, forests and popular destinations in the Garden Route, South Africa. 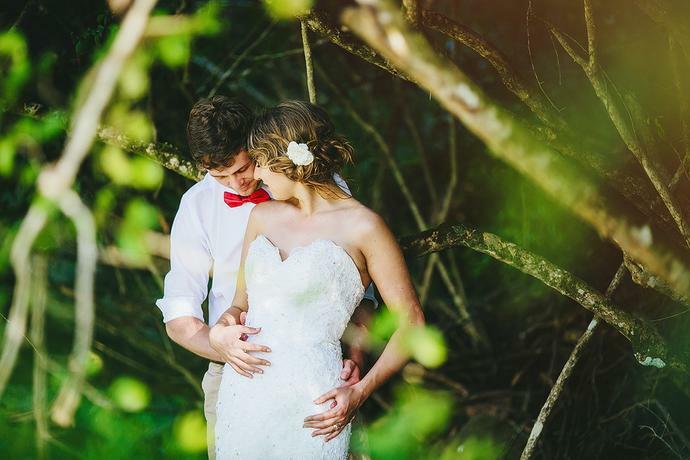 Selected highlights from a recent Wedding Anniversary Portrait session in the Garden Route. 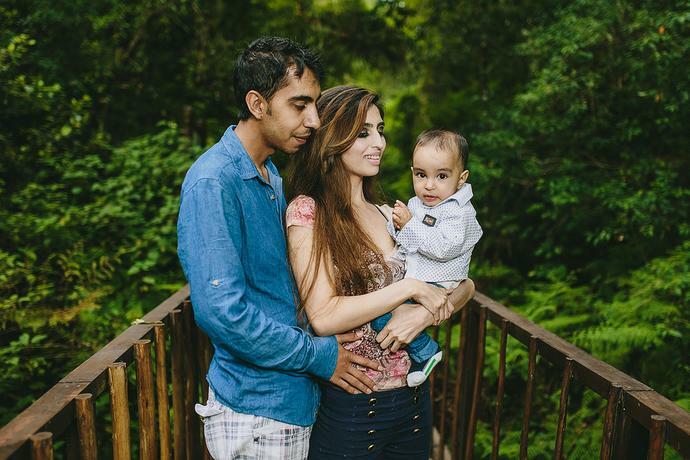 A Maternity portrait session in the indigenous forests around Wilderness and Kaaimansriver in the Garden Route with the Pillay family. 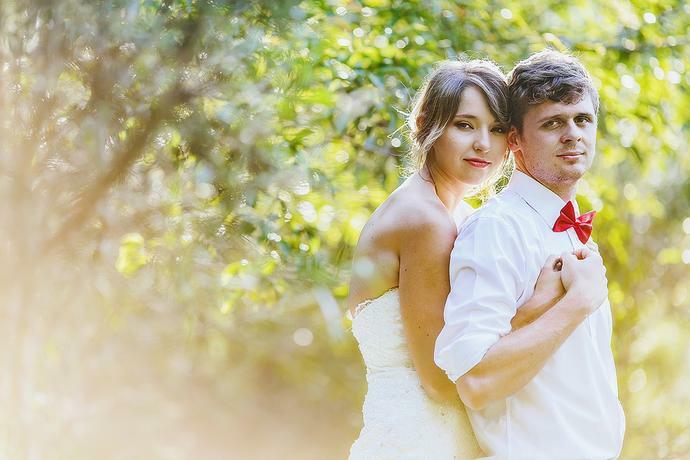 A wedding anniversary couple portrait shoot in the Pine tree forests at the foot of the Outeniqua Mountain range in George with Wihann & Nadine. 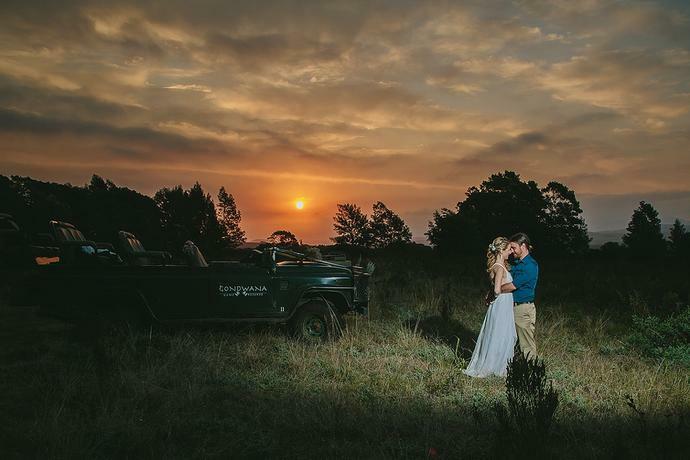 Sunset couple portraits on a warm, almost summer day in the middle of winter at Bygracealone Venue in the Garden Route with Willie & Rozahn. 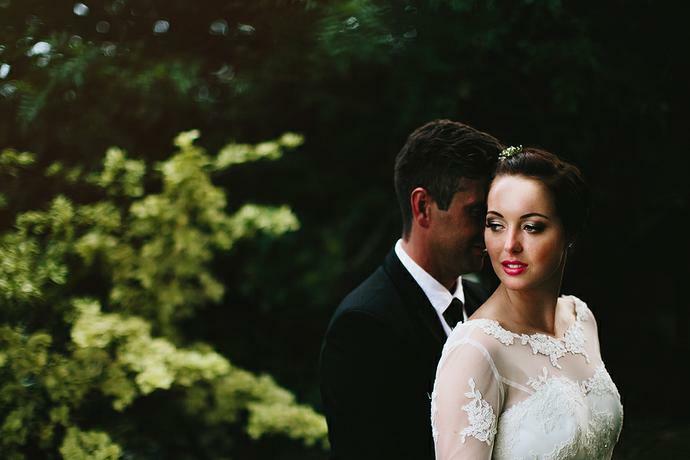 Bold & classic wedding style with Dirk & Gerda on a day where our Garden Route delivered some incredible light throughout the wedding! 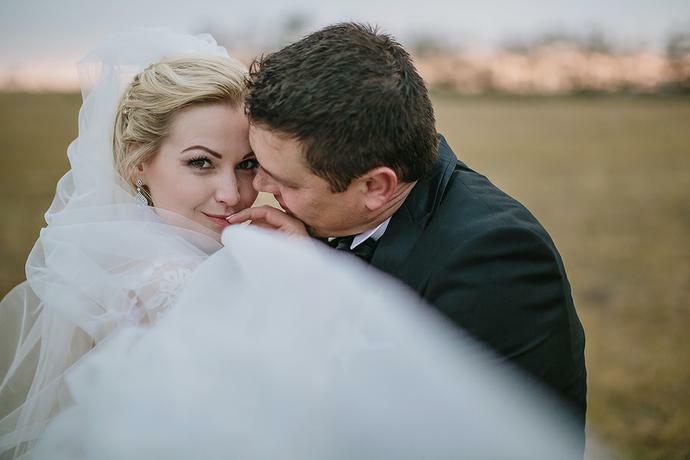 A destination couple portrait shoot with JJ & Amanda while on holiday in South Africa from Singapore, exploring various locations throughout the Garden Route, South Africa. 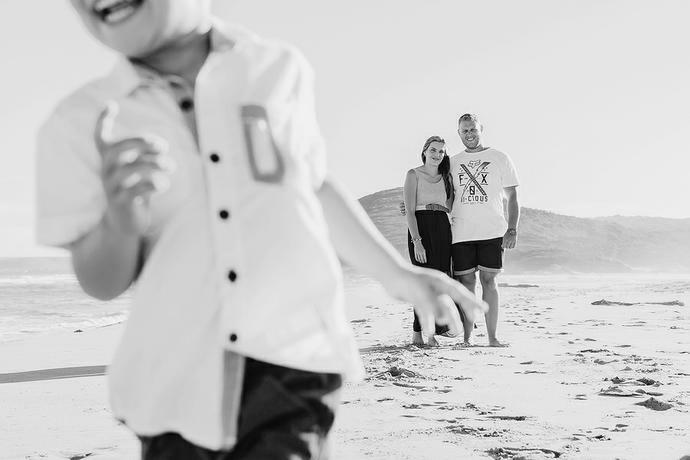 A selection of highlights featuring some of our favourites and best of Summer of Sun Family Portrait Shoots during the 2016-2017 holiday season in the Garden Route. 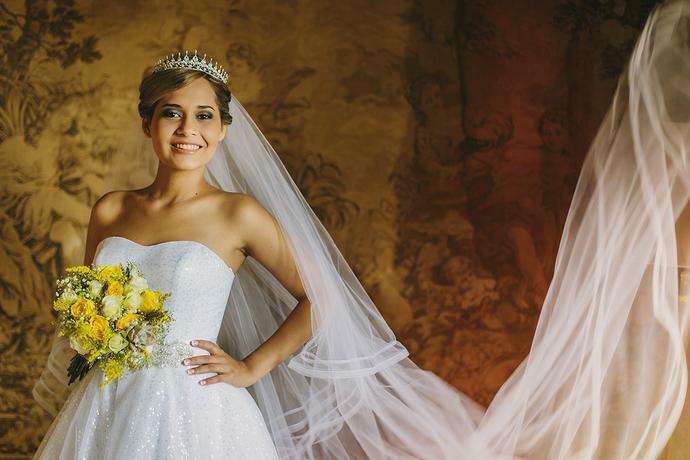 A selection of highlights featuring the best of from the incredible weddings and couple portrait shoots that I’ve had the privilege to photograph during 2016. 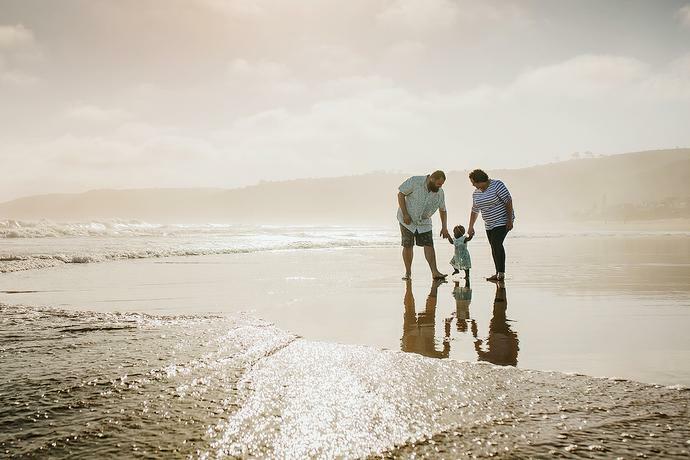 A South African beach wedding at De Vette Mossel on the popular Garden Route coastline with Heimar & Seanique, experiencing a beautiful early summer Saturday. 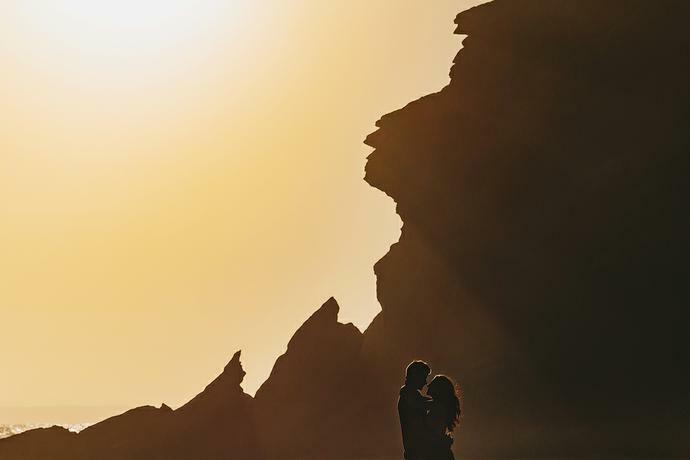 A creative adventure couple portrait shoot with Regardt & Nicola on the Garden Route coastline, exploring hidden locations and beaches at sunset. It was a pretty amazing surprise when we started the day’s work on a Friday morning and saw the results of the 2016 Admired in Africa Awards. We were left speechless to say the least. 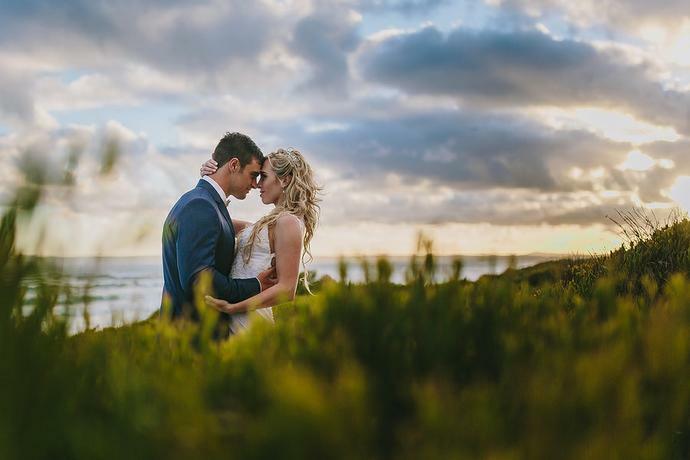 Wedding Couple Portraits with Shaun & Andrea, featuring a first look and shooting in some of the best locations in and around the Garden Route. 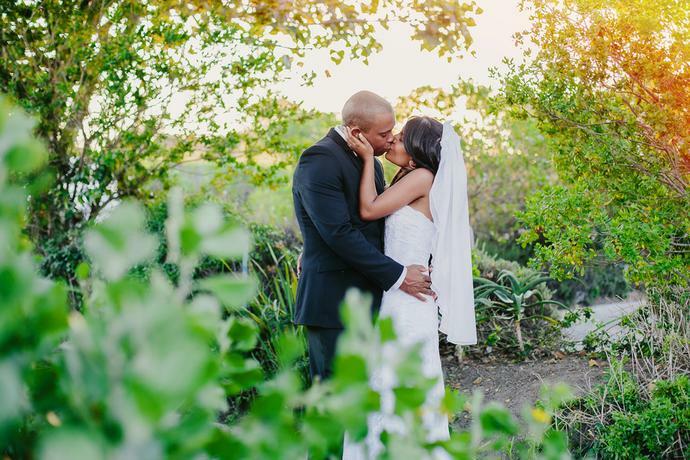 A selection of highlights from the 2015-2016 Wedding Season, featuring the best of Garden Route Weddings, Couples and Engagement shoots during the past Wedding Season. 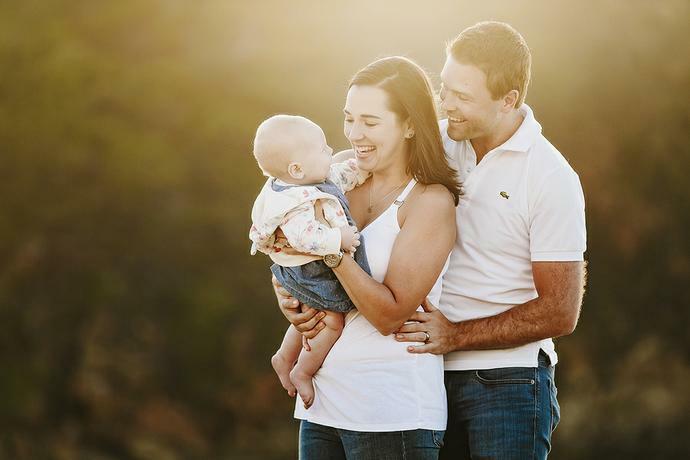 Highlights from our family portrait sessions with incredible families that joined us in the Garden Route during the Easter Autumn season. 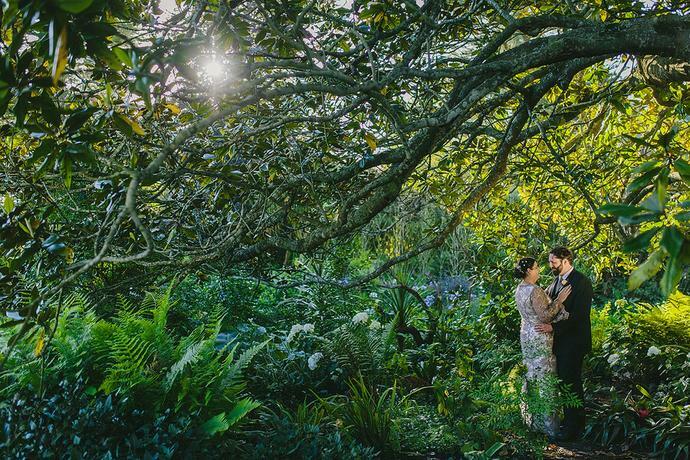 I met up with Mikhail & Rachel exactly one month before their wedding at Tramonto Venue for an intimate forest portrait shoot in the Garden Route. 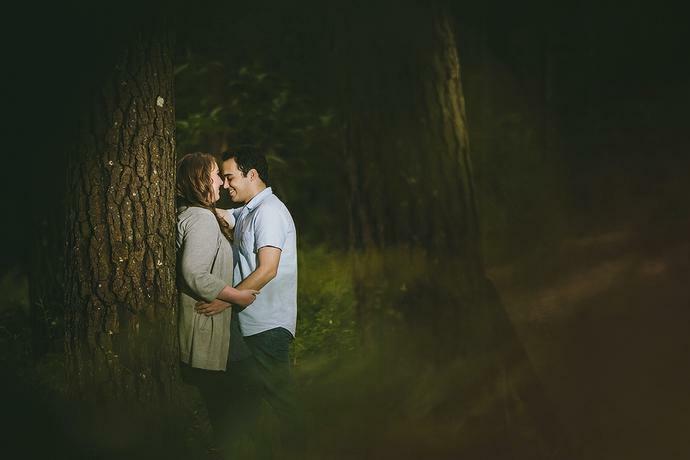 An intimate forest portrait shoot with the Osman family in the indigenous forests surrounding the Garden Route coastline. 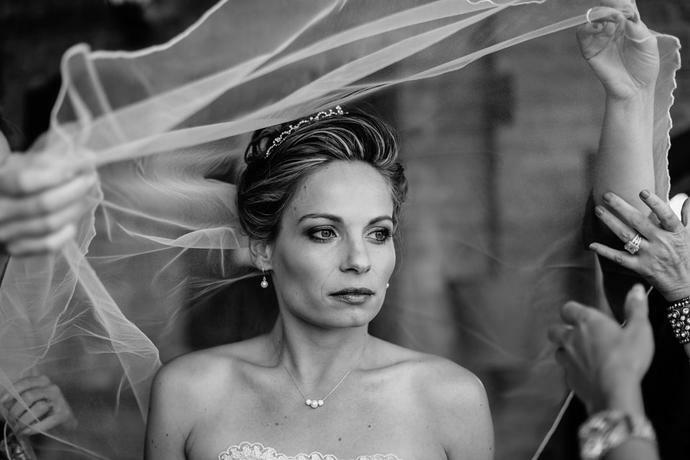 A wedding celebration between Italian and South Africa families with Marco & Salomé at the St Peter & Paul Catholic Church in George. 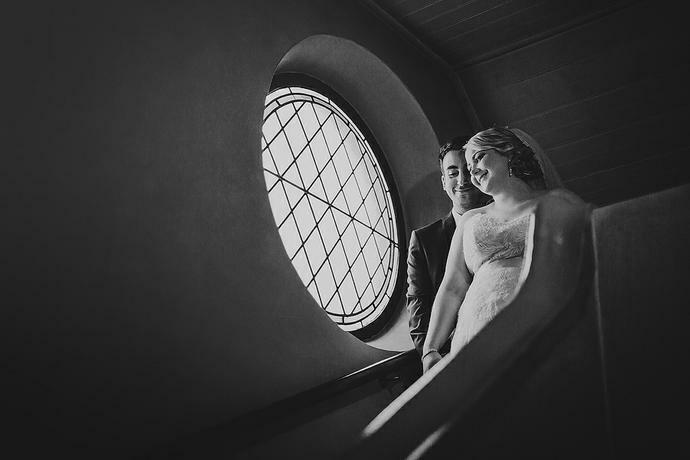 A selection of Wedding portraits of the bride and groom before the Wedding Ceremony. 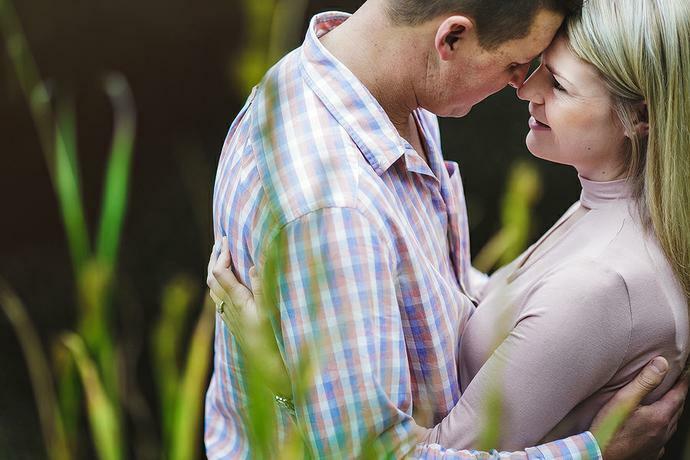 A couple portrait session with Stephan & Olivia close to George in the Garden Route. 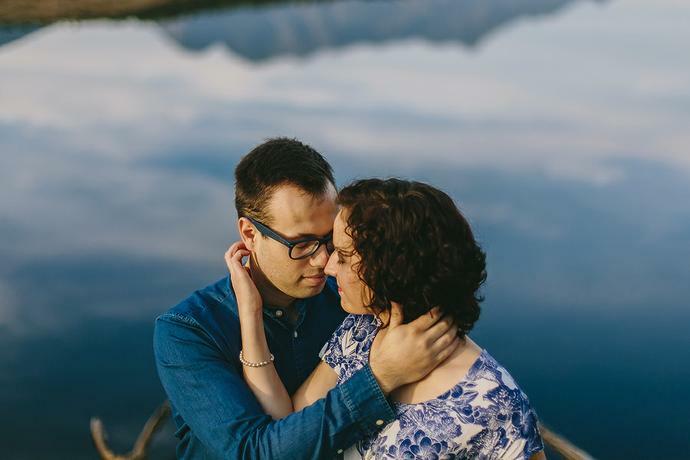 A two part maternity session with sisters Adele & Minnette, starting in the pine forest surrounding the Outeniqua mountains en ending with a soft pastel sunset on the beach in Wilderness. 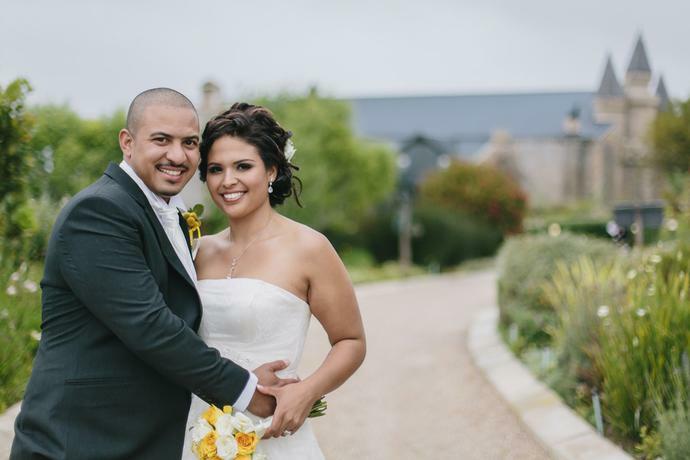 Patrick and Bianca at Fancourt on a beautiful summer’s day in early December. 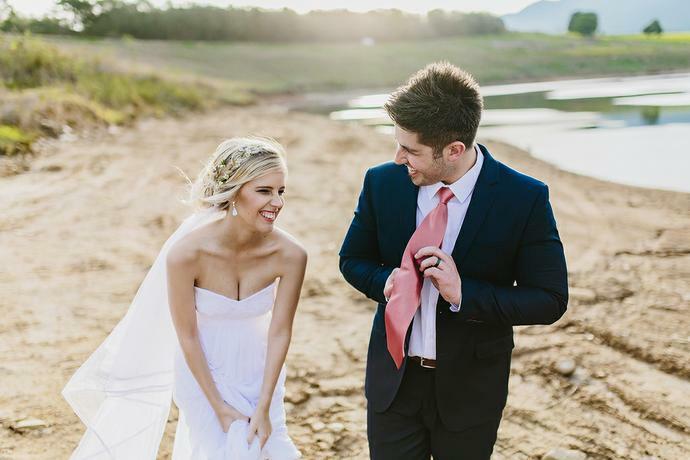 The Matric Farewell portrait shoot with Nadia & Ruben in a beautiful nature setting at the Garden Route Dam in George. 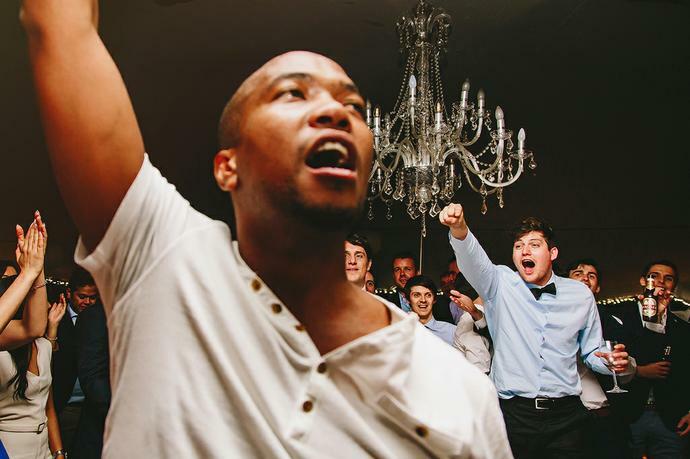 A highlight review of the weddings, shoots, sessions and incredible experiences we had during 2013 with clients, families and newly made friends. 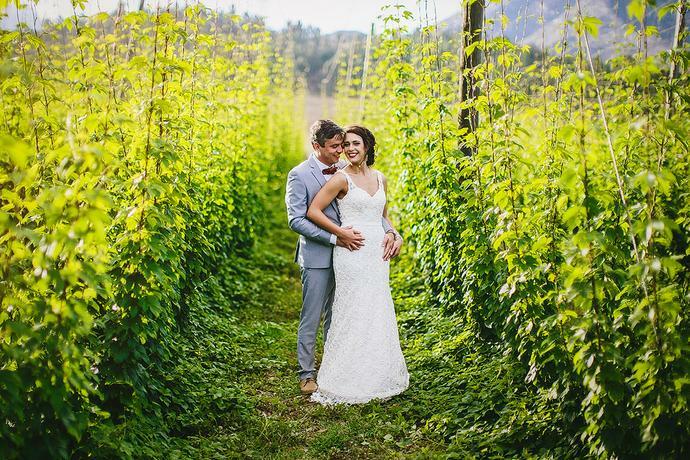 The summer wedding of Dan & Danica at Bygracealone in early December. 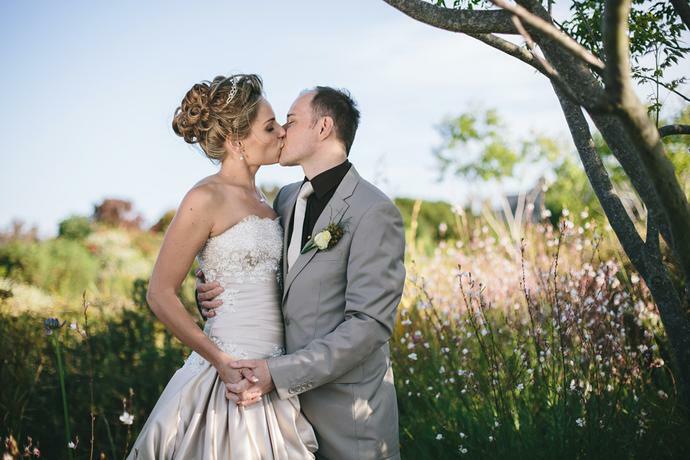 The wedding of Chris & Claire with incredible details, beautiful colour palette and a closeness of friends and family that was felt throughout the day at Bygracealone Venue in George, Garden Route.